MINIMUM 24hr notice . Beautiful corner unit townhome. Investment opportunity. 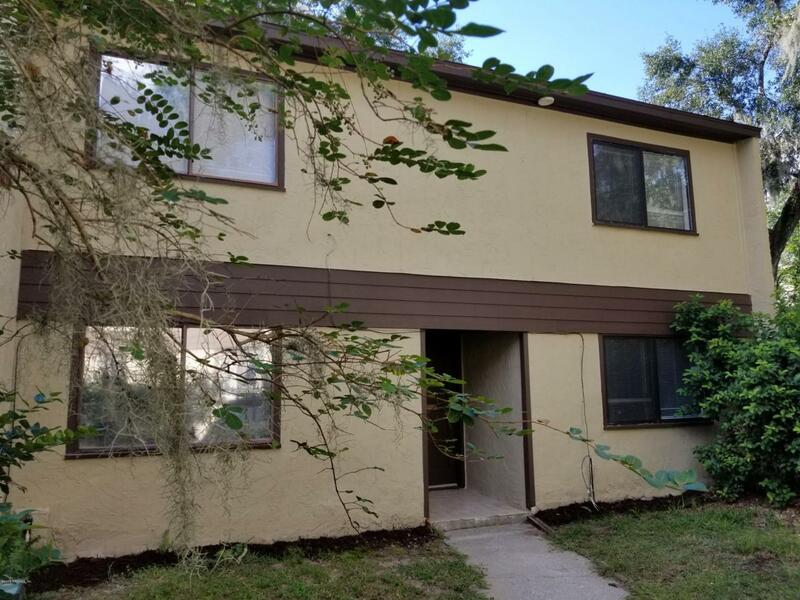 Currently leased @$1150 per month /12 month lease / Lease expiration 12/31/2019. Water and sewer included in HOA. This townhouse has entire new roof structure, new roof itself, new A/C inside, outside as well as all new vent system. Beautiful vinyl waterproof flooring throughout 1st floor, new carpet on 2nd floor. Fenced back yard and shed. Association Fee $431 per month.